PRO3 is the largest and arguably the most competitive race group in the Pacific Northwest. 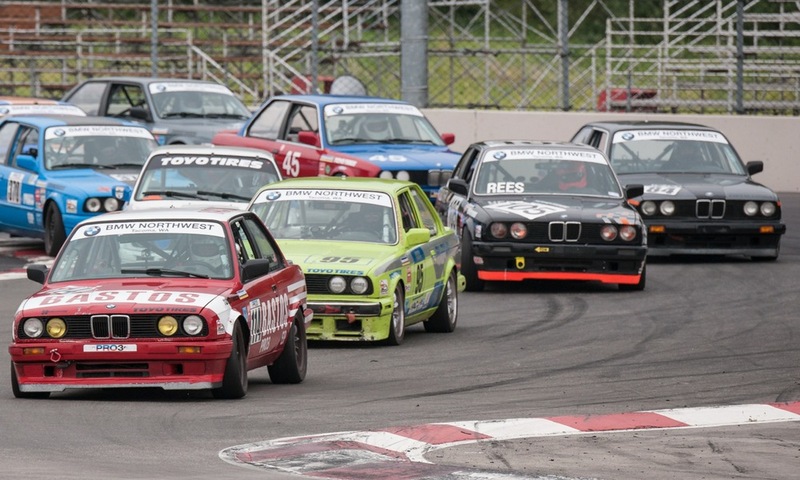 Grids, often in excess of 30 cars, compete in the International Conference of Race Car Clubs (ICSCC) calendar each year. ICSCC spans across three states and into Canada with about 420 licensed drivers in its ranks. Among those licensed drivers, about 80 drivers will take the wheel of a PRO3 car each season, with average grid sizes of about 20 cars at each of the 14 races throughout the ICSCC race season. No other class in ICSCC can boast the strength in grid numbers or the annual growth of PRO3. With high participation numbers across a wide range of driver ability and experience, PRO3 provides stiff competition for anyone willing to slip behind the wheel. 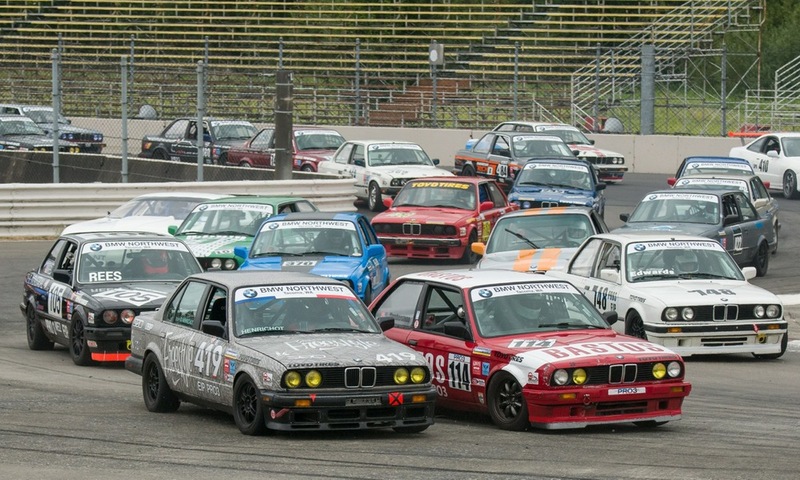 In recent years, as the collective experience of the class has increased, and the technology within the cars has been improved (including huge gains through the use of data acquisition) it is not uncommon to have a 25-car grid with first place separated from last place by only a few seconds. The top ten in a typical PRO3 race weekend will be separated by less than a full second. PRO3 racing is neither spec-class racing nor is it an open door for modifications. The focus is on the driver and his ability to run a mistake-free race. In such tight racing, the reality is that the driver who makes the fewer mistakes will win against his opponent. Although the class rules tightly regulate the allowed changes to the cars, there remains enough flexibility for car owners to experiment or engineer something new that could eventually benefit the entire grid. That is something that sets PRO3 apart from other classes and other racing in general: information sharing. On any given race weekend, you will find competitors sharing data from fast laps, helping analyze and compare track notes, sharing parts and even turning a wrench on another car. It’s all in the name of good sportsmanship because we all want to beat our competition on track, not in the paddock! 2006 - Ted Anthony Jr.
ICSCC - The International Conference of Race Car Clubs (ICSCC) runs the body (license, rules etc.) that PRO3 runs under. 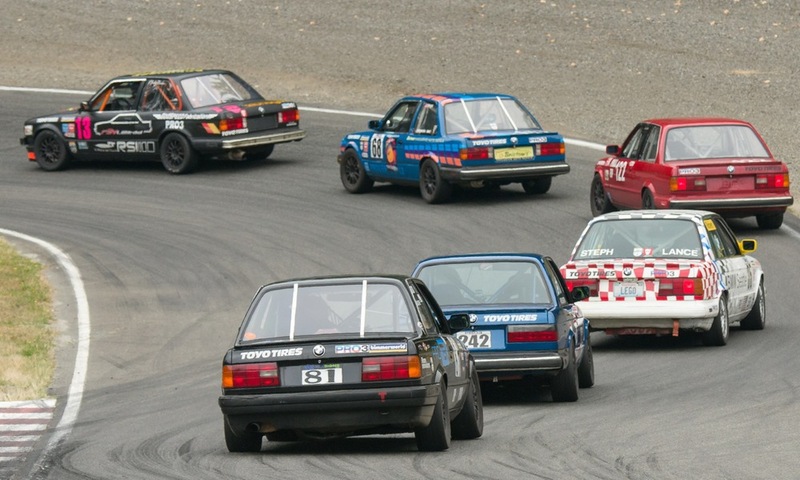 IRDC - International Race Drivers Club (IRDC) is a amateur road racing club and competition driving school at tracks like the Pacific Raceways and The Ridge. CSCC - Cascade Sports Car Club (CSCC) runs race events and driver training at tracks such as Portland International Raceway. TC - Team Continental (TC) is 'ICSCC road racing and training at it's best and operates at tracks such as Oregon Raceway Park. NWMS - Northwest Motorsports (NWMS) organizes events at Spokane Raceway Park every year. SCCBC - Sportscar Club British Columbia (SCCBC) organizes races and training in British Columbia at tracks such as Mission Raceways Park.